Win 2000/NT/XP/2003/Vista/7 Microsoft Excel documents can be viewed only with the help of native Microsoft Office and a few open source editors. Storing important information in XLS means it can be easily edited. If you would like to make your Excel tables protected from editing or more suitable for viewing, export XLS file to PDF format. 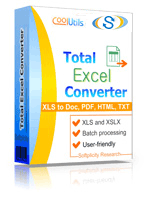 For doing this you may need XLS to PDF Command Line converter, such as Total Excel Converter from CoolUtils. This fast-working and 100% reliable utility is able to work with as many files as you need within one simple command. Ability to delete originals after the process of conversion is over. 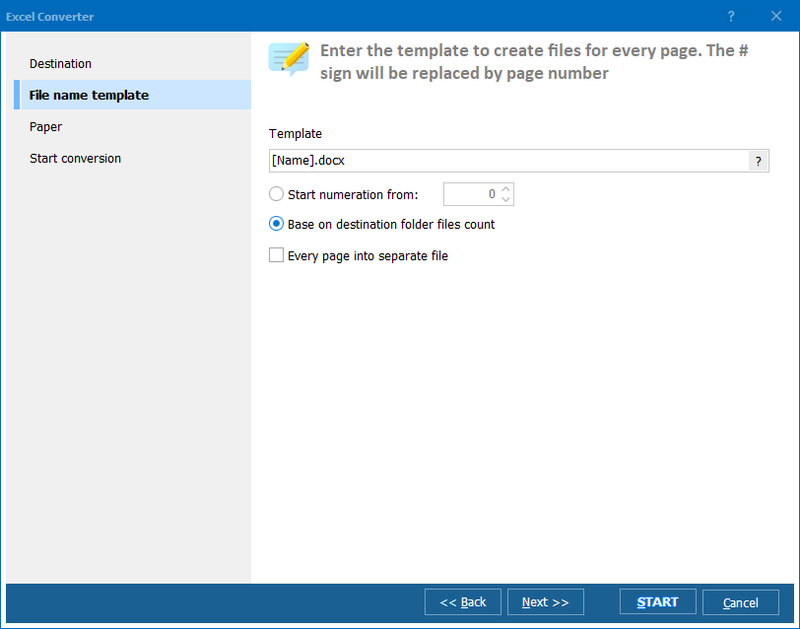 If you need to process dozens of files, Total Excel Converter offers converting XLS files to PDF in batches. You can put all source files into one folder and order a program to convert all of them using simple mask in command line parameters. This command should be inserted into cmd Windows processor. 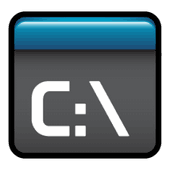 As a result you will get all files from Docs folder converted and stored at Converted folder on disk C.
In case of single conversion the procedure is the same, but you also able to specify a name for the future converted file. When enabling XLS to PDF Command Line from the command line, the program works in background mode, not distracting user from other activities. 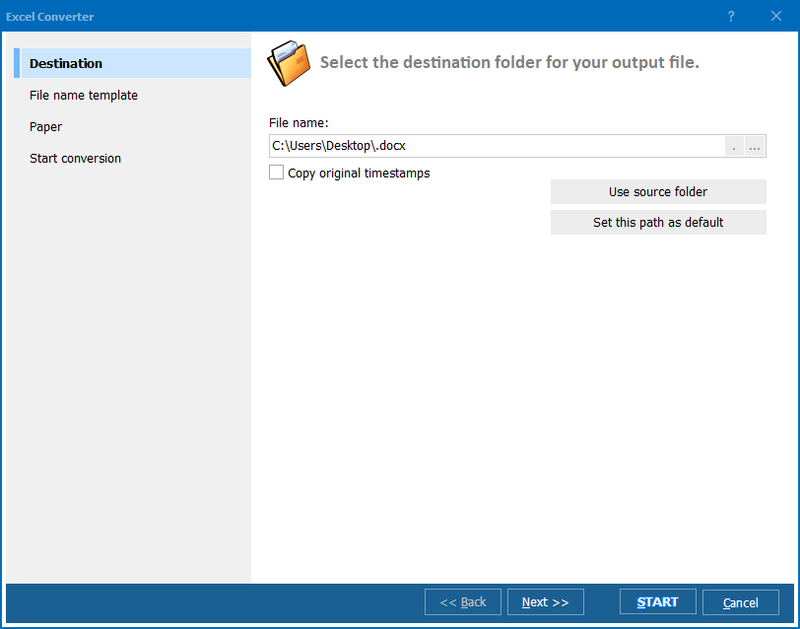 For those who need the same functionality for multi-user systems or online services, CoolUtils offers Total Excel Converter X - a copy of desktop converter that is installed on a web server. With the help of ActiveX it can be integrated into any web application. Try it now!